Derek is a technology entrepreneur and current Chairman of Meridian Global. He has been in the industry for nearly 20 years. He has worked across the globe with PwC and Barclays Bank on large scale system implementations before co-founding his own tech company Greensense. He is now an active technology investor and provides strategic direction to accelerate company growth through the corporate advisory firm he co-founded – Go Capital. 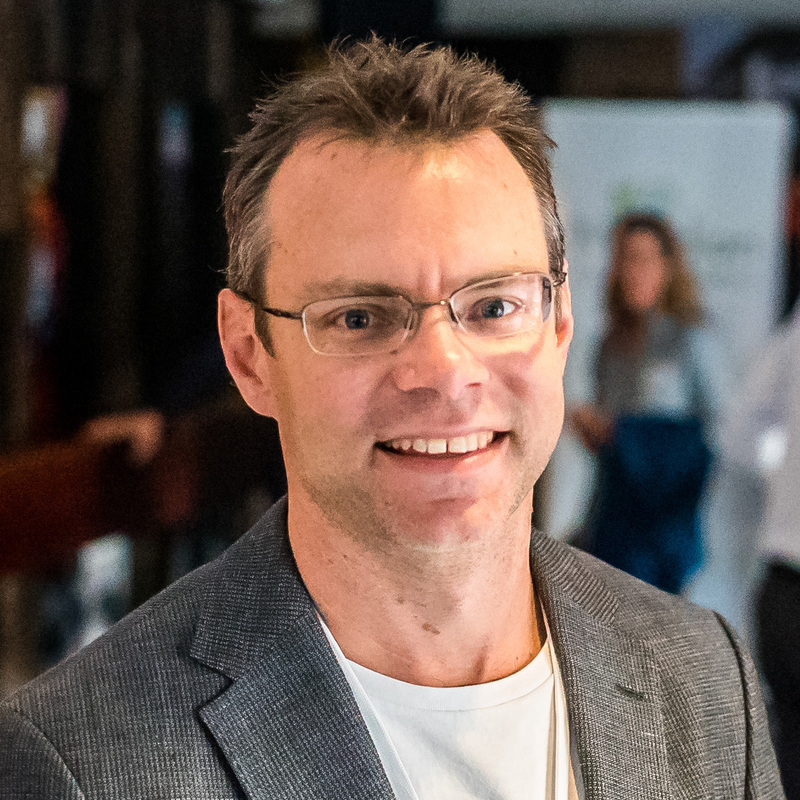 He is the head of Innovation Bay Perth – a networking series between technology entrepreneurs and angel investors. Derek is passionate about social innovation and prior to joining the Meridian Global Board he pioneered social ventures including iHelp, Beach Chaplaincy and continues to take a team to India annually to work with number of organisations helping the poor.